2 Use your free time. It’s so easy to waste away your free periods chatting, texting, playing on your smartphone. These slots are a great opportunity to get ahead in your studies while you are in the college or school environment. You can review that week’s lessons or your homework to stand a better chance of higher grades. This should also free up leisure time in the evenings or at weekends when you’ll really appreciate it. Make sure you keep your notes organised; dated, filed away and stored with each subject and topic clearly marked and separated. Keeping your notes in a logical order and organised will do wonders for your sanity and save time, confusion and panic. Teachers are, believe it or not, exist to help you get the best grades you can. Take full advantage and ask questions. There’s no shame in it and generally teachers are willing to put aside time and help you out. If there are any extra curriculum activities or subject workshops then take advantage! 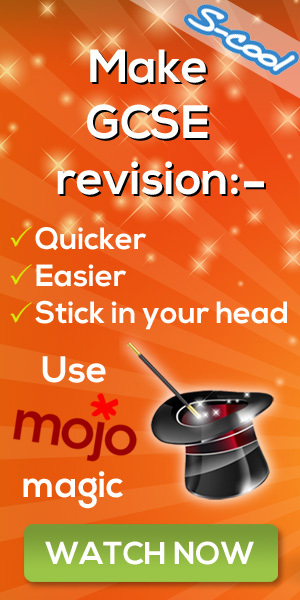 Regular reviewing or spaced repetition of your revision material is generally accepted as a much better way of learning rather than cramming it in just before the exams. To mix it up you can also create quizzes, flashcards or tests as another way to review the material you’ve been learning. We hope these short tips help. Don’t forget that all the effort taken now is well worth those higher grades that could have a big impact on your life and career later on.